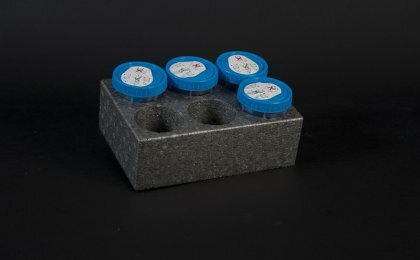 A wide range of products for the transport and storage of biological samples. 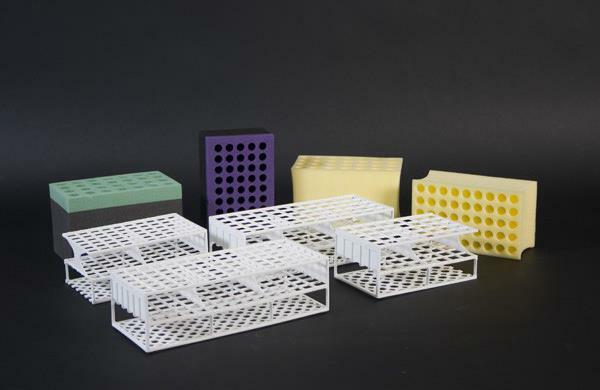 All products are modular and designed to be inserted in the H-BIN BIOTRANSPORT containers. 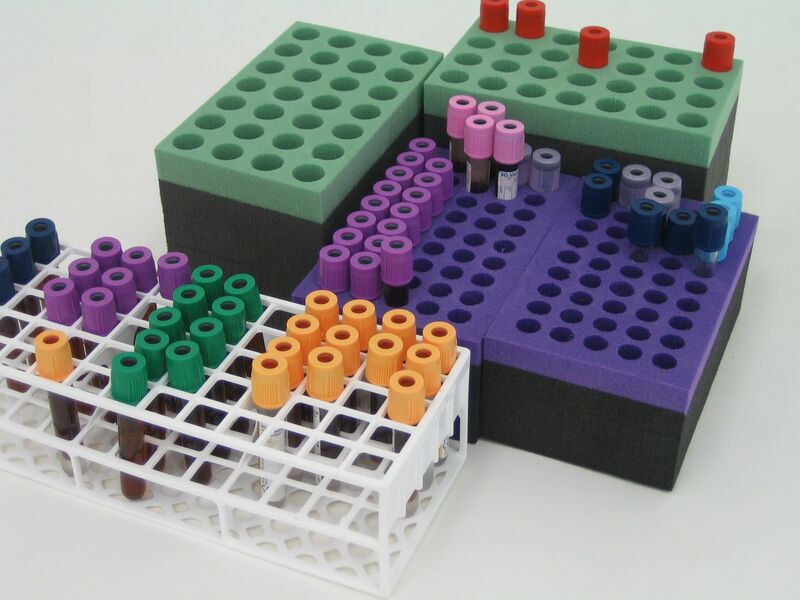 Modular for all secondary containers H-BIN BIOTRANSPORT. 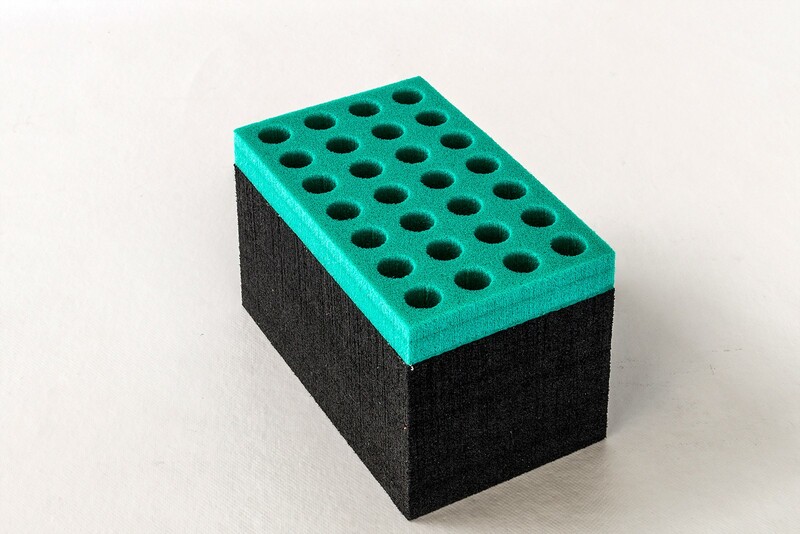 Available in isothermal expanded polyethylene or polypropylene. 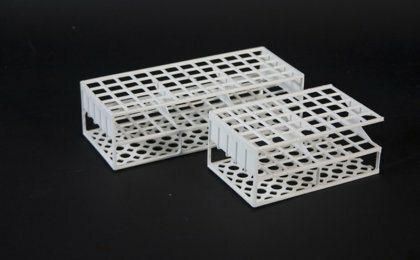 Expanded polypropylene trays for urine cups. 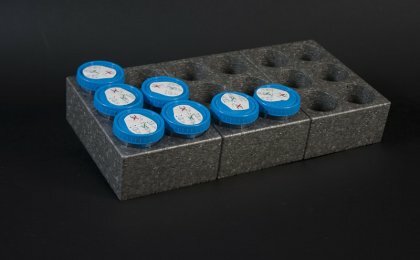 Modular for all the secondary containers H-BIN Biotransport. 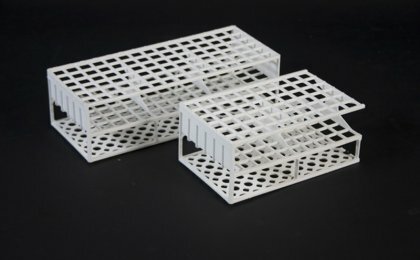 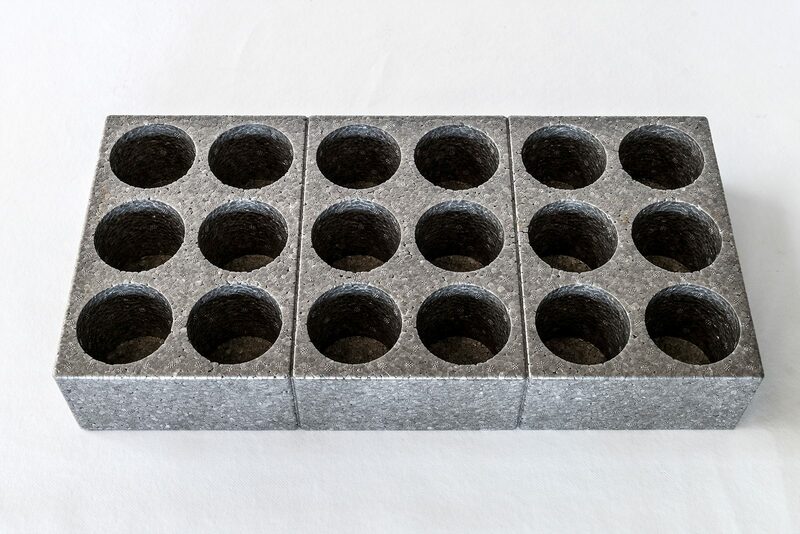 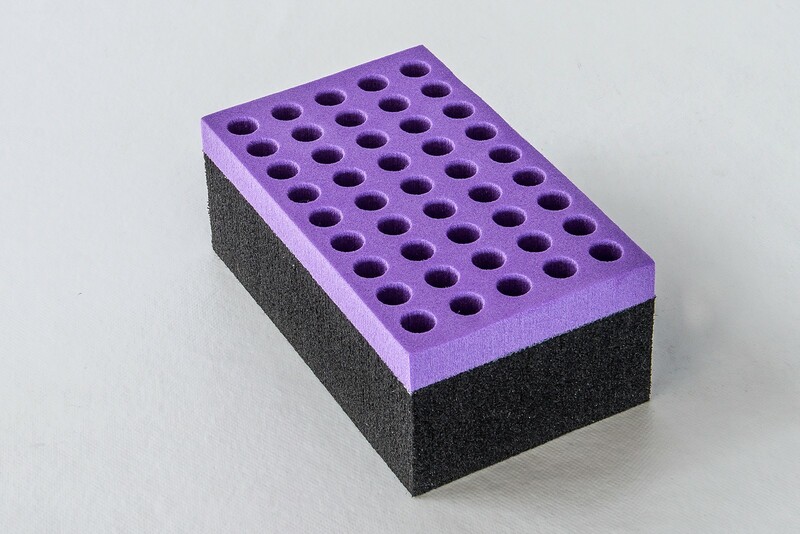 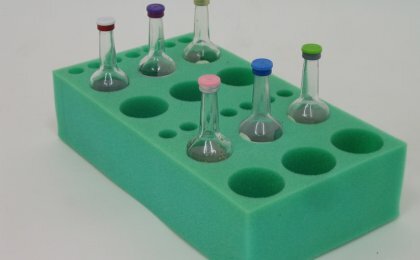 Expanded polyurethane tray for test tubes and bottles for blood cultures.